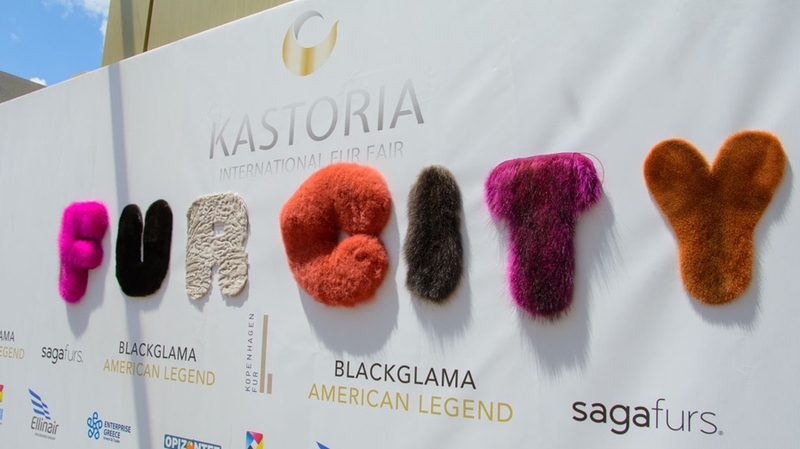 Fluffy is the trademark of the 42nd KASTORIA International Fur Fair (May 4-7). 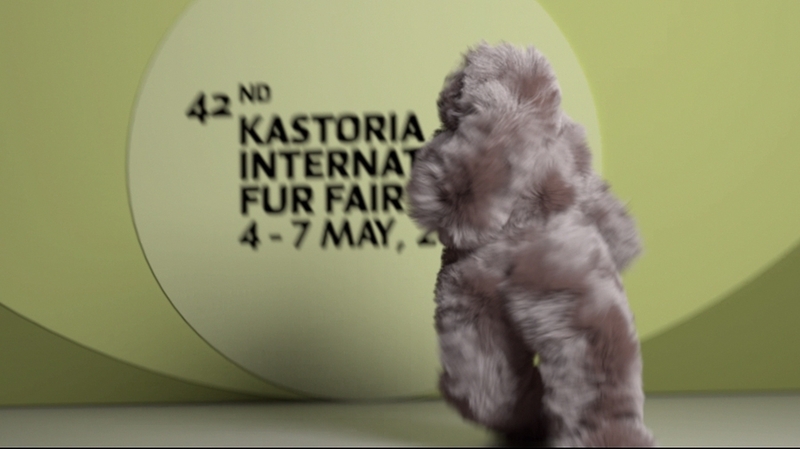 Fluffy, a 3d furry character, is the main character at the original tv spot of the 42nd KASTORIA International Fur Fair. 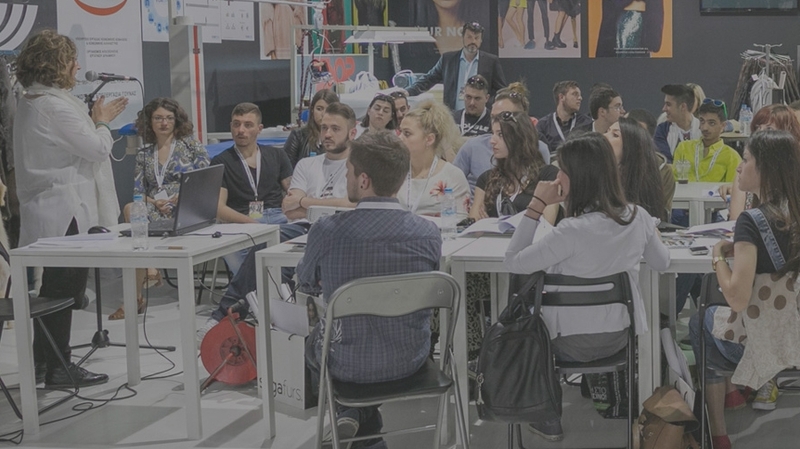 With the participation of more than 30 students attending Fashion Schools, the 2nd Workshop for Young Designers will take place during the 42nd KASTORIA International Fur Fair. 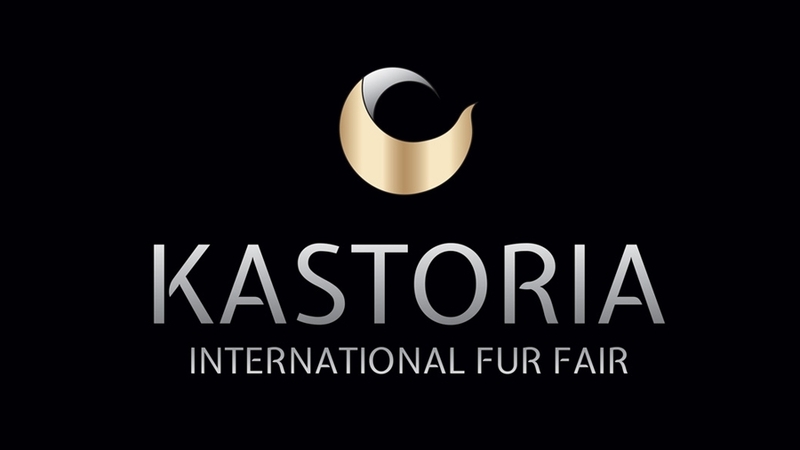 We would like to inform you that all the exhibition area of ​​the International Exhibition Centre of Kastoria which is hosting the 42nd KASTORIA International Fur Fair is fully booked by Greek and foreign Exhibitors, confirming once again, their confidence in the Kastorian Fur Association “The Prophet Elias”, organizer of the exhibition. The Kastorian Fur Association as part of the 42nd Kastoria International Fur Fair, which will take place from the 4th until the 7th of May 2017, invites graduate students of Fashion Schools & Fashion Bloggers in an open Workshop (that will be held in a specially designed area) during the days of the Fair, so that students could become familiar with the art of fur, get informed and implement any ideas, connecting this way education with the production processing. 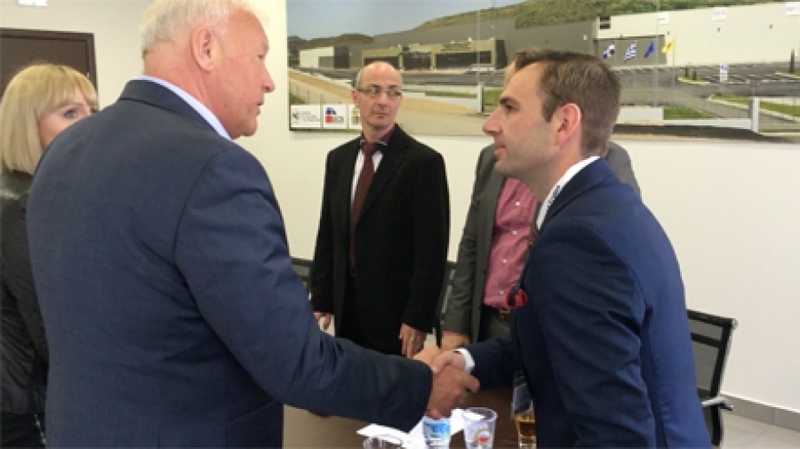 On 19-12-2016 in the offices of the Kastorian Fur Association, in the International Exhibition Center of Kastoria (IECK), with the presence of many journalists, the Pact of Cooperation was signed between the Kastorian Fur Association and the National Exhibition Agency TIF HELEXPO. 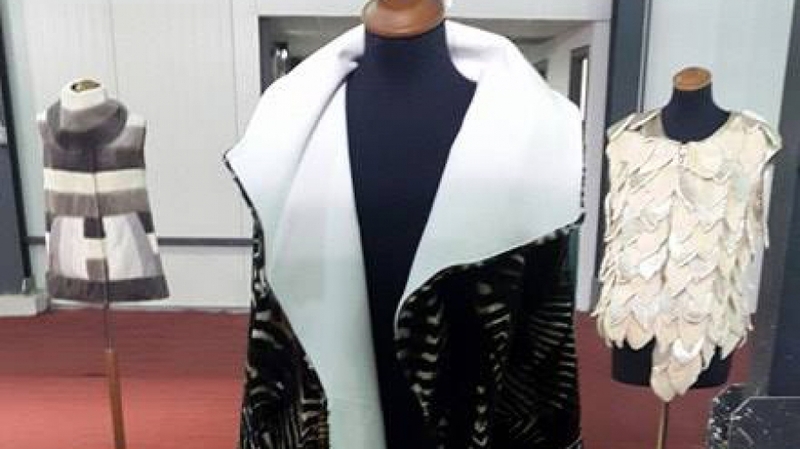 KASTORIA International Fur Fair "Пророк Илия" в сотрудничестве с аукционом BLACKGLAMA–AMERICAN LEGEND, приглашает вас 12 сентября 2016г. в г. Красноярск гостиница «NOVOTEL Krasnoyarsk Center», ул. КарлаМаркса, 123. В конференц-зале "Хикмет" с 12-00ч. до 20-00ч. будет проходить презентация меховых изделий. В 19-00ч. дефиле шуб. По окончании мероприятия - фуршет и розыгрыш 50 бесплатных полетов для “Fur Shopping Festival”, который будет проходить в Греции г. Касторья с 3 по 6 ноября 2016г. 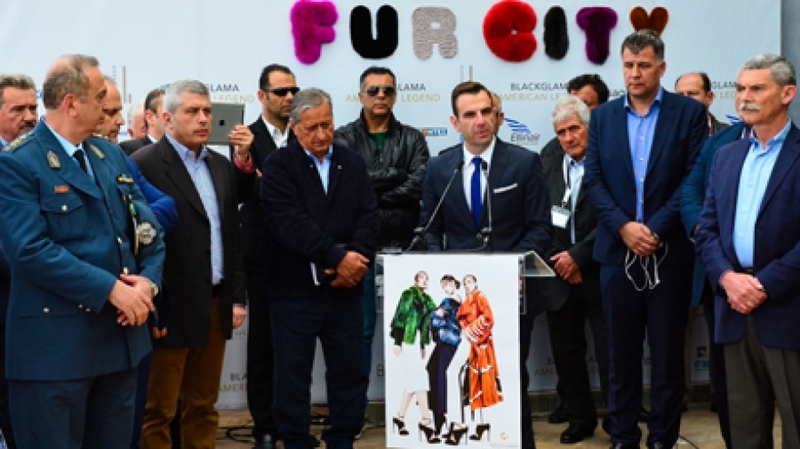 The 41st KASTORIA International Fur Fair closes its gates having achieved three objectives: A very good organization, a significant participation of furriers and excellent trades during the four day function. 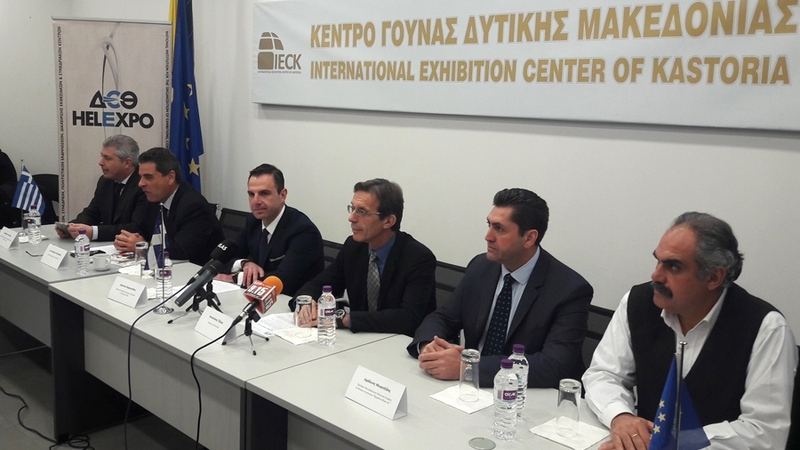 Once again Kastoria vindicated the reputation exceeded the reputation of organizing a truly successful exhibition, the high turnout of exhibitors and trade visitors. 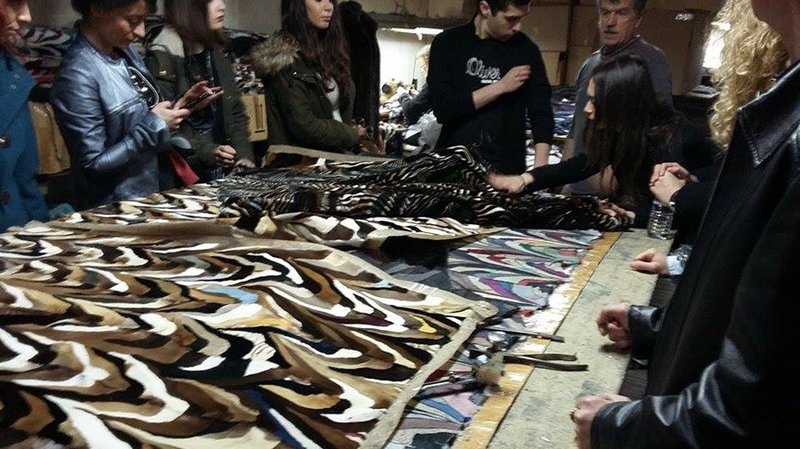 A remarkable collaboration for the Greek fur industry was signed at the premises of the fur center of the Kastorian Fur Association. Kastorians are well-known about developing a unique technique to create skins using cuttings, famous “patches”, which started from here and made ​​it famous around the world.